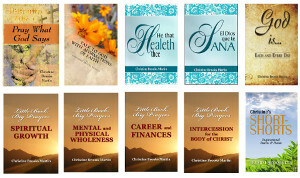 ALL eBooks by Christine Brooks Martin are FREE!!! Visit the author’s Profile Page and scroll down to the book list. Use coupon code SFREE before checkout! !